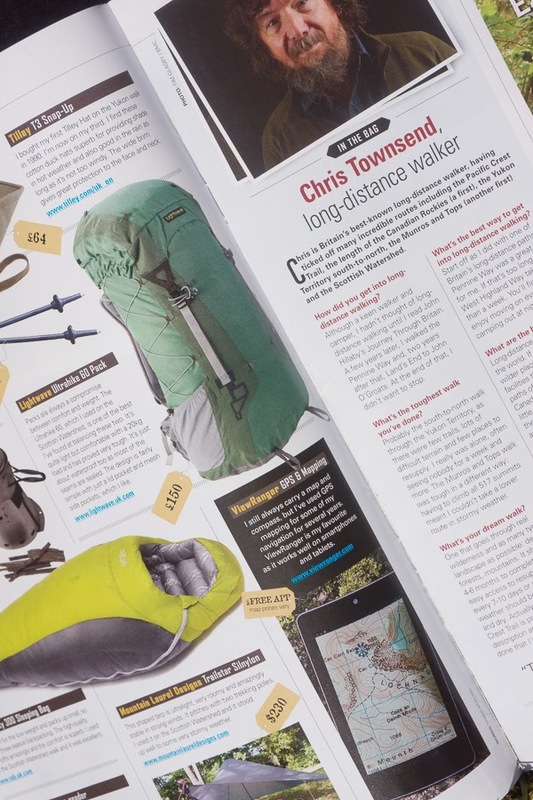 I've been interviewed about long distance walking for the spring issue of the British Mountaineering Council's magazine Summit. I've also selected some of my favourite gear for long distance walking (gear that's available hence no Inov8 Terroc shoes). 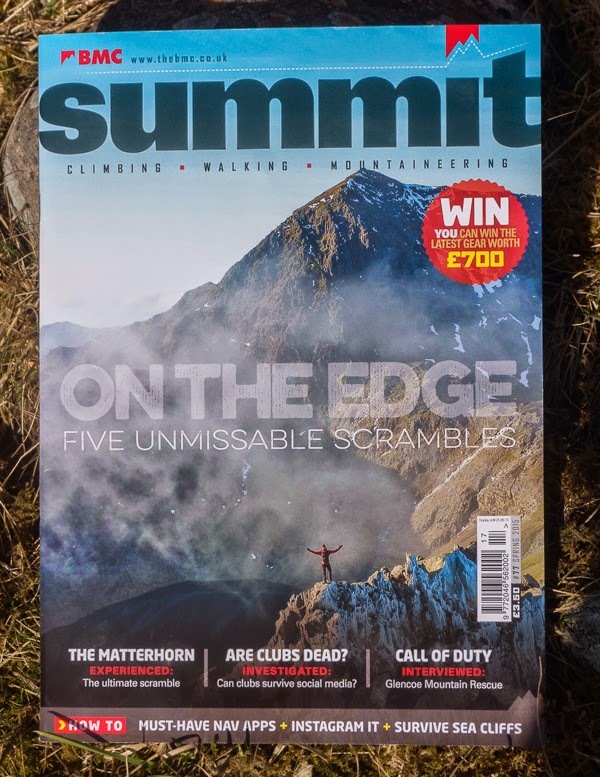 There's much more of interest for walkers and scramblers in this issue including an excellent piece on scrambling by Hanna Lindon and Ben Williams' behind-the-scenes look at Glencoe Mountain Rescue.